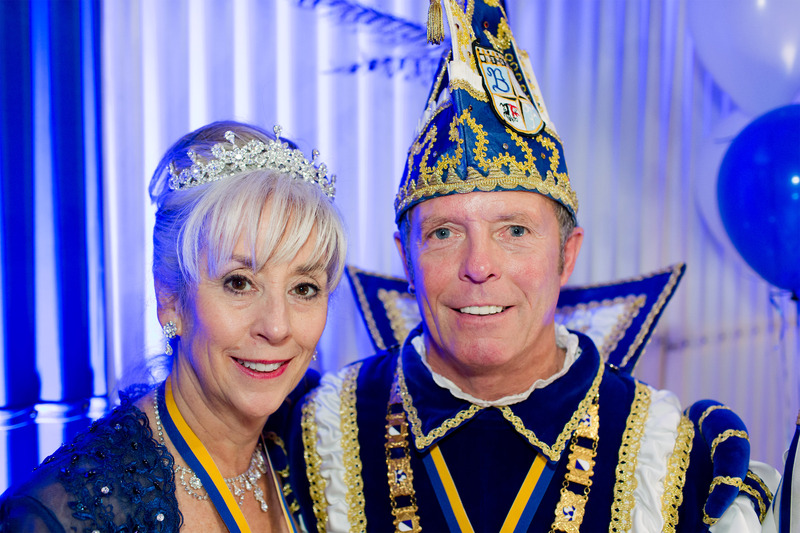 Prince Oswald I. and Princess Joan I. wish everyone a wonderful Karnevel season. 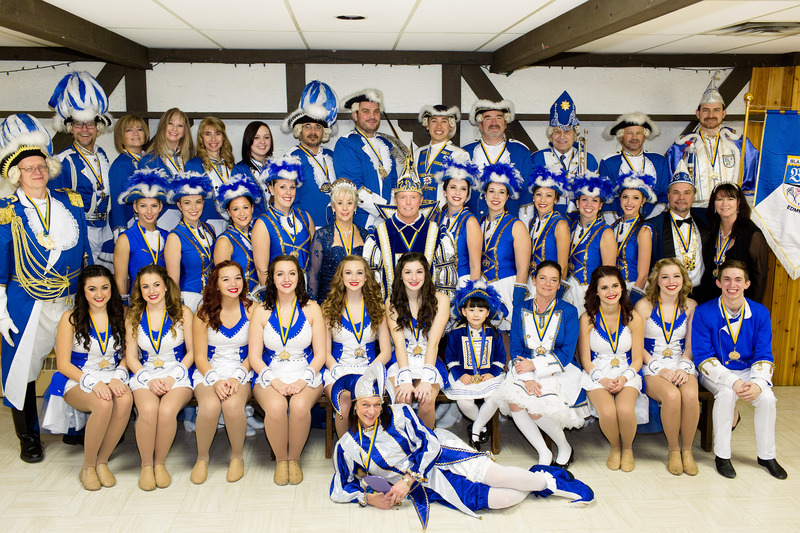 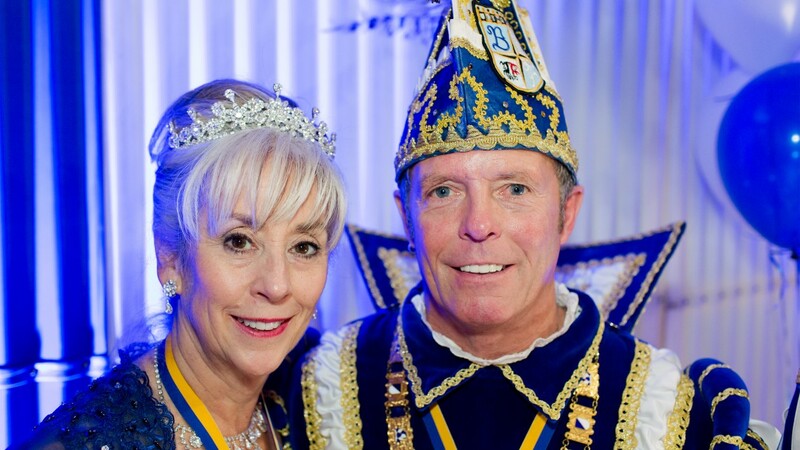 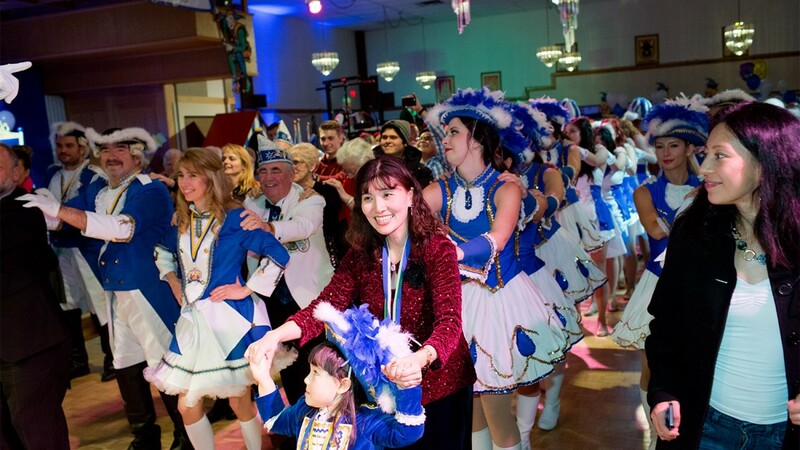 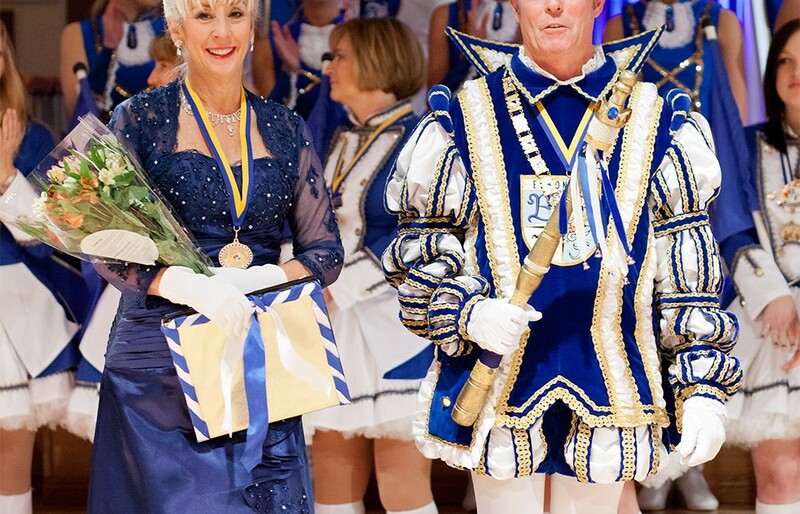 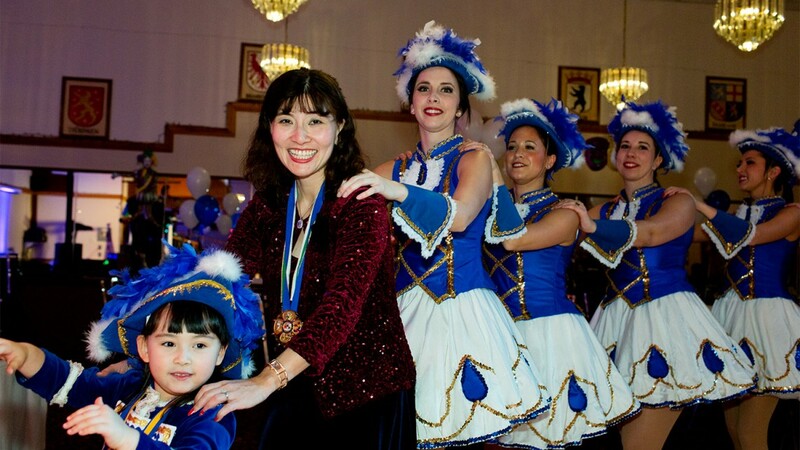 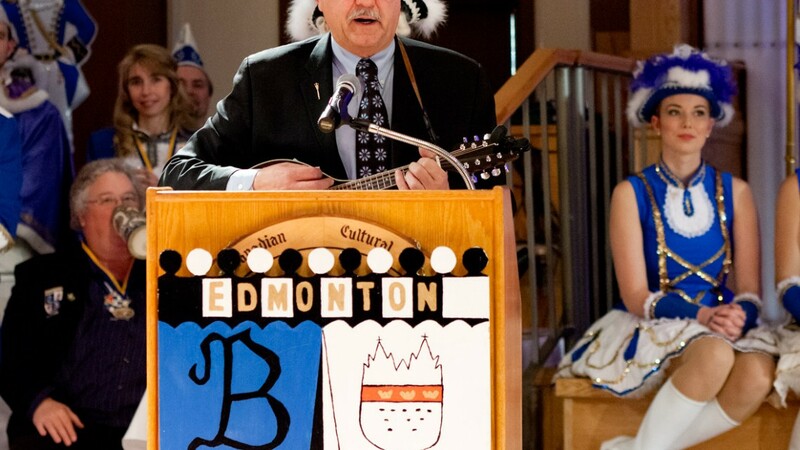 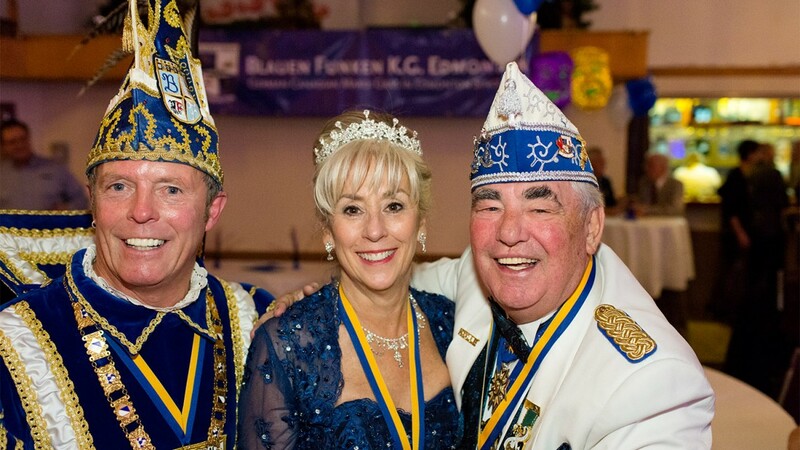 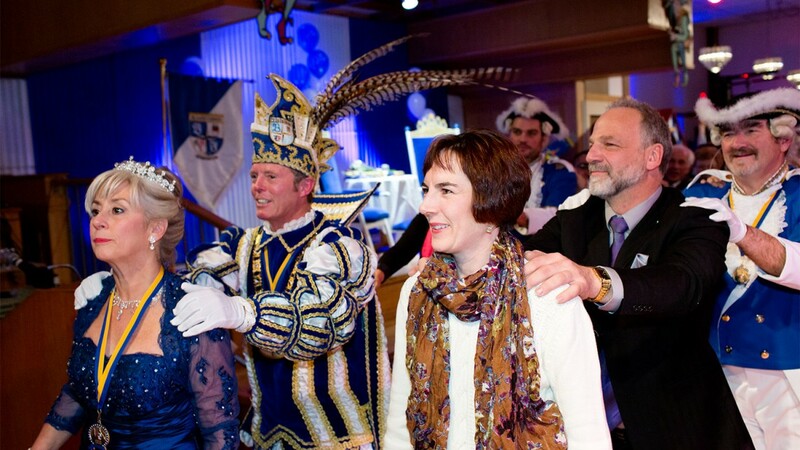 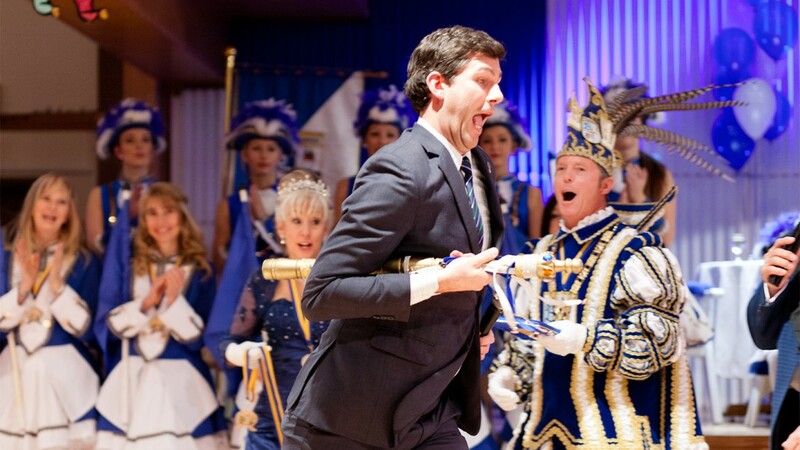 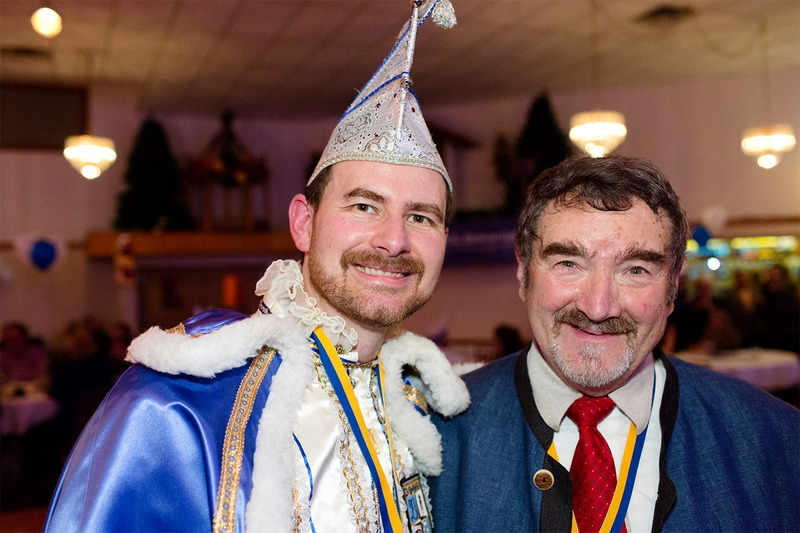 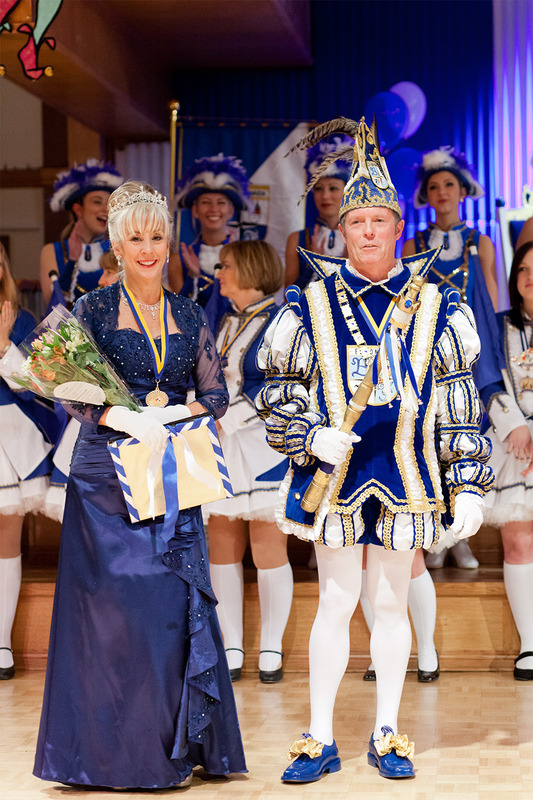 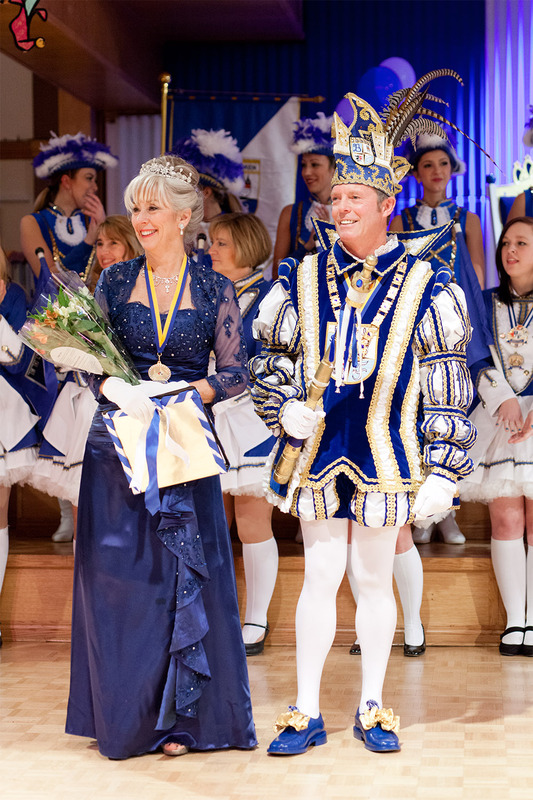 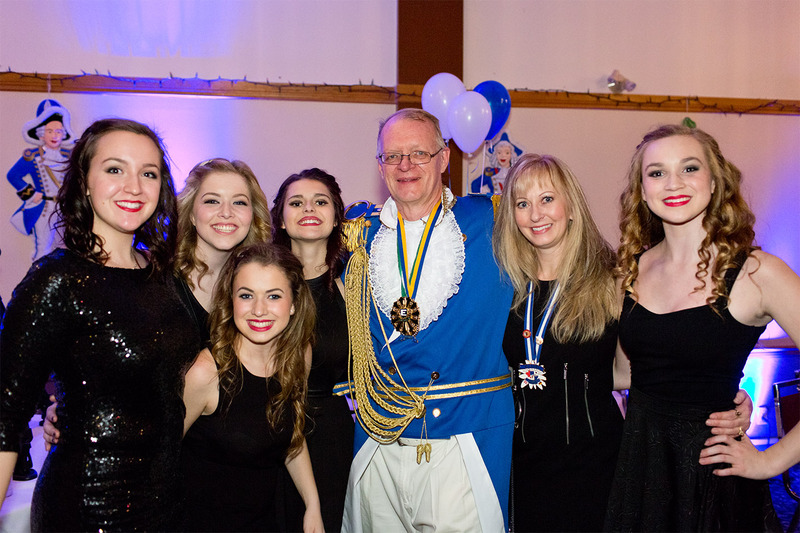 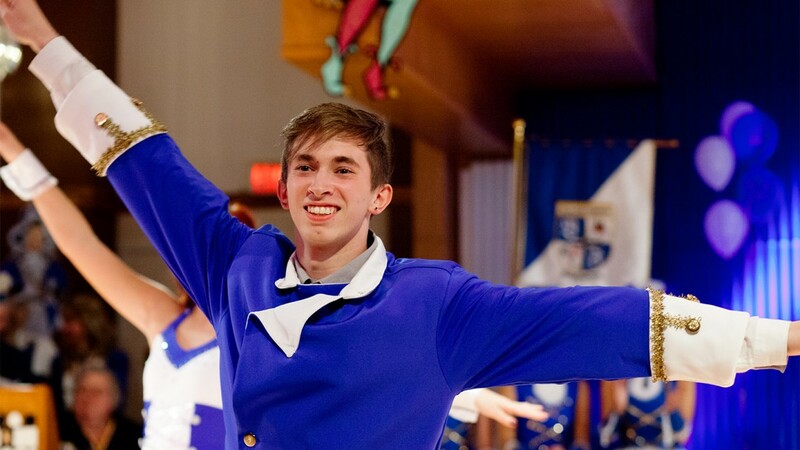 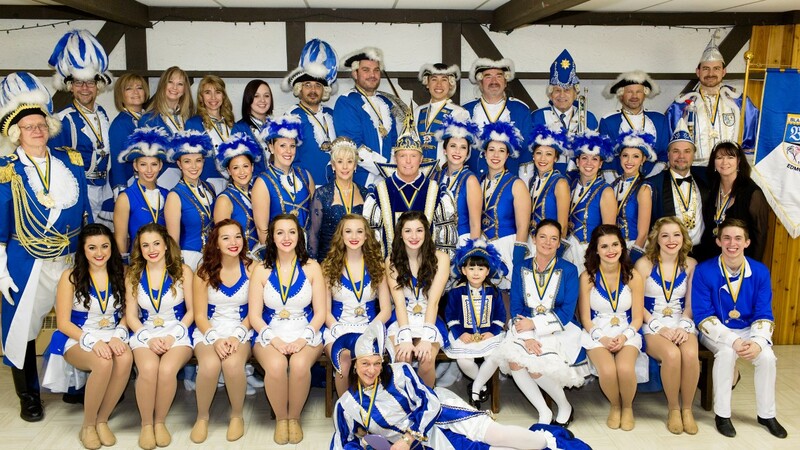 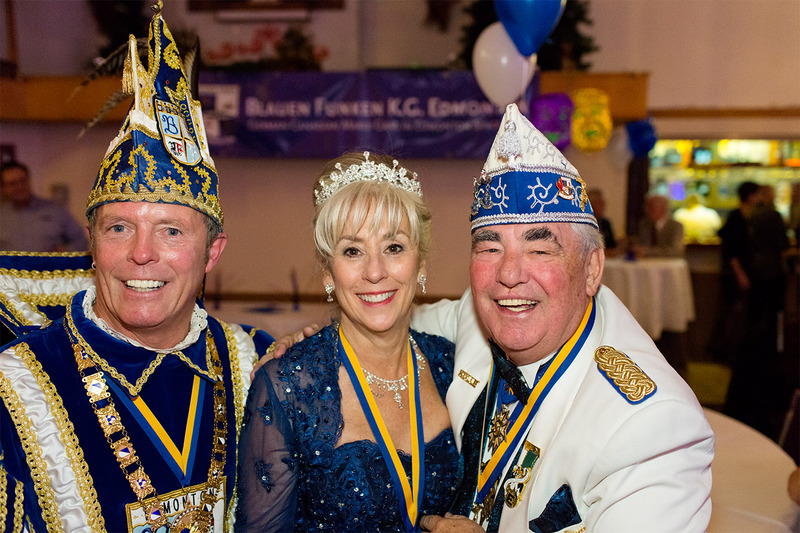 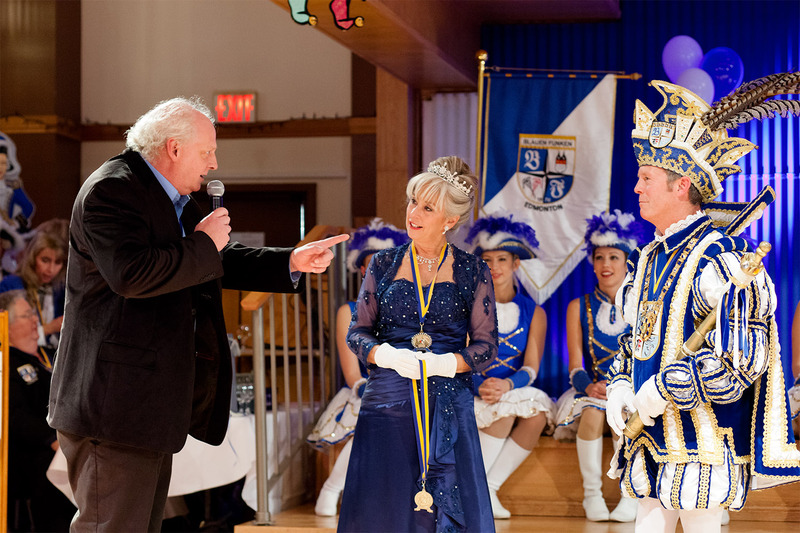 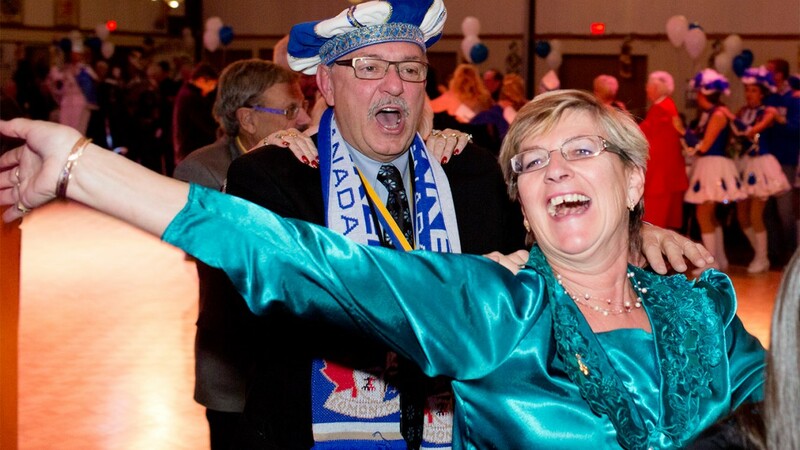 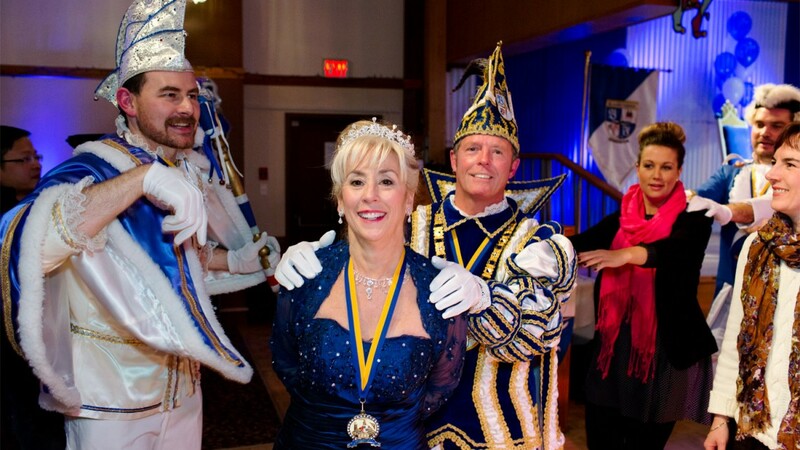 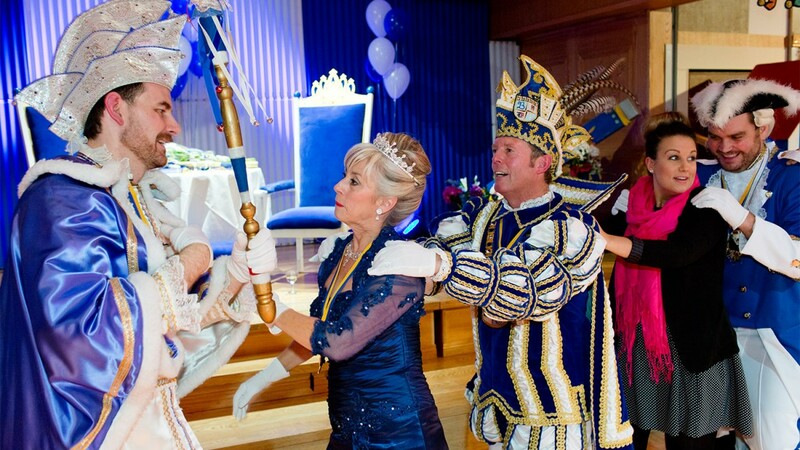 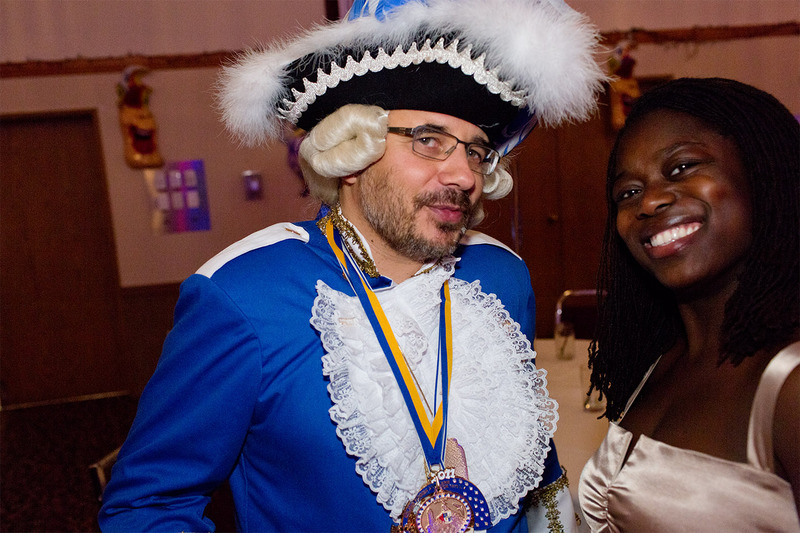 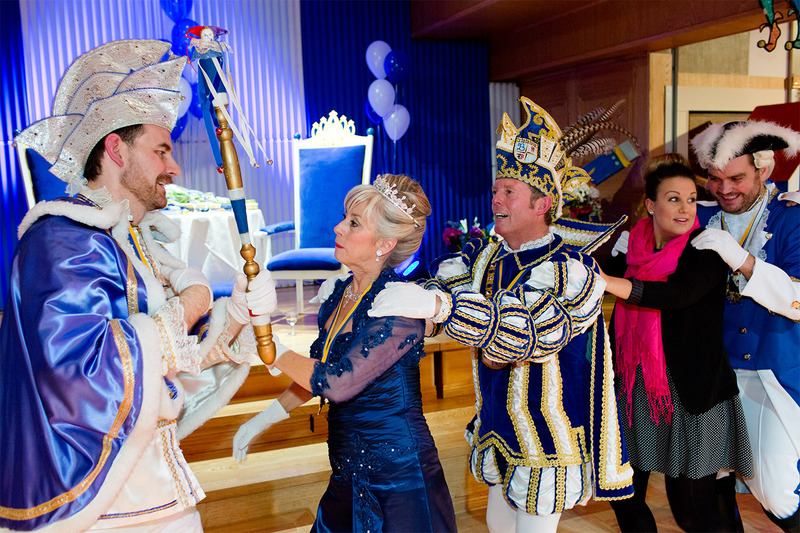 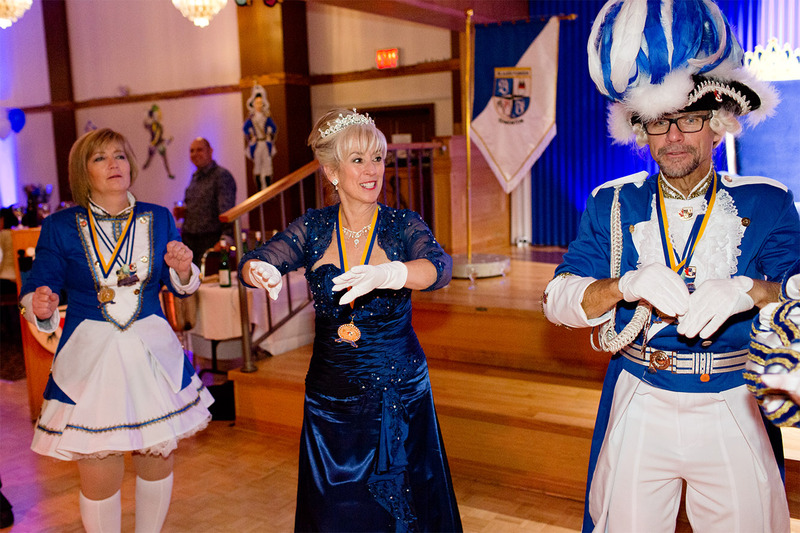 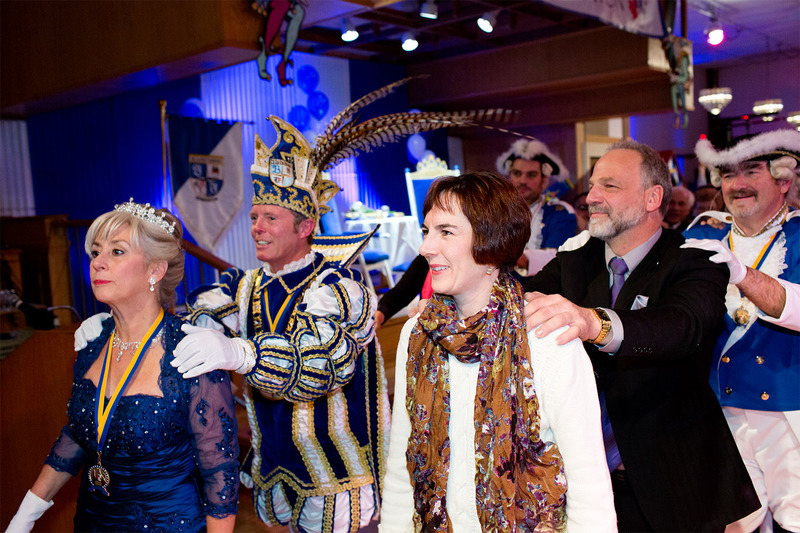 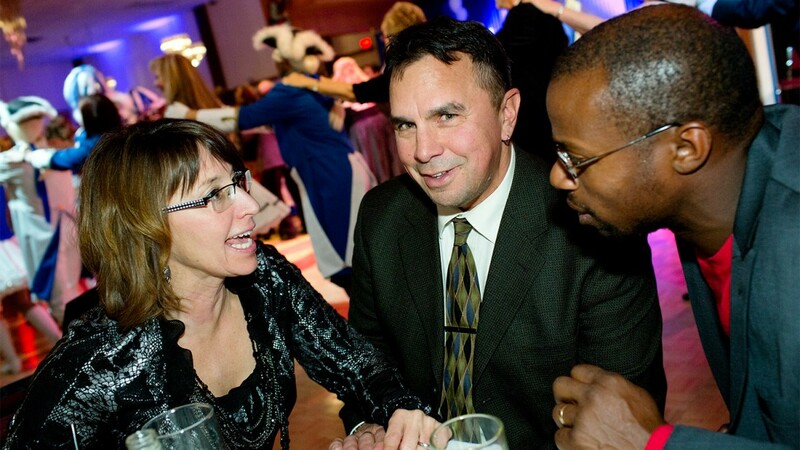 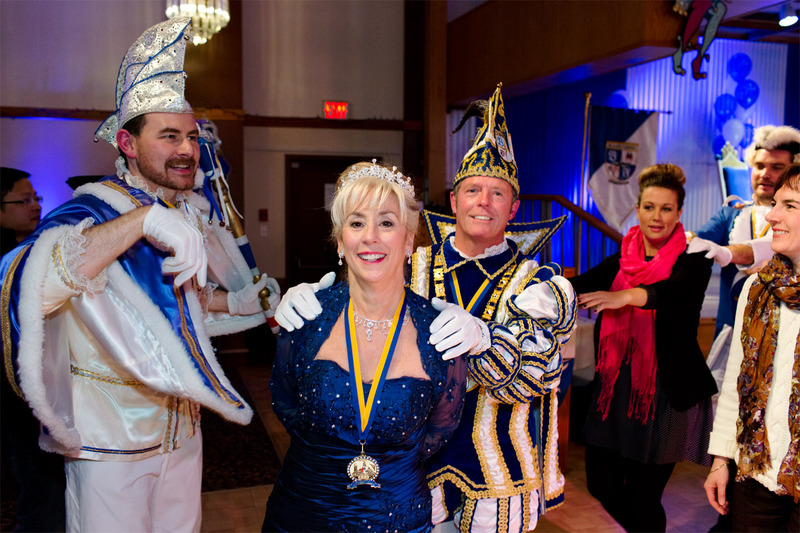 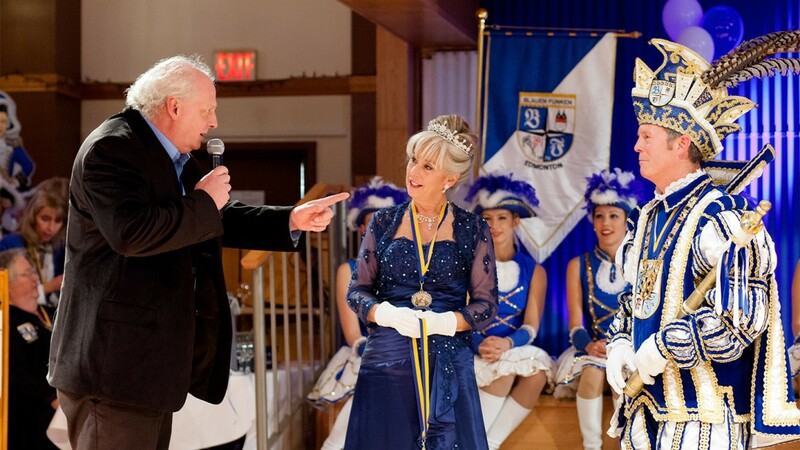 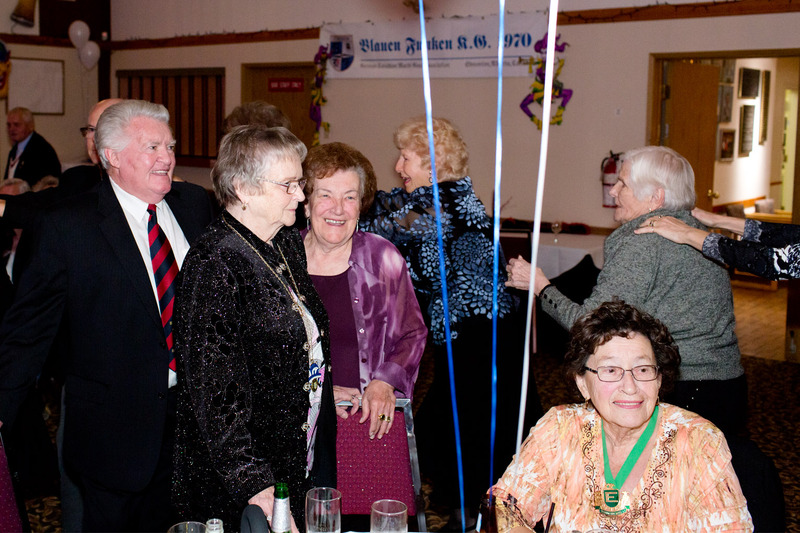 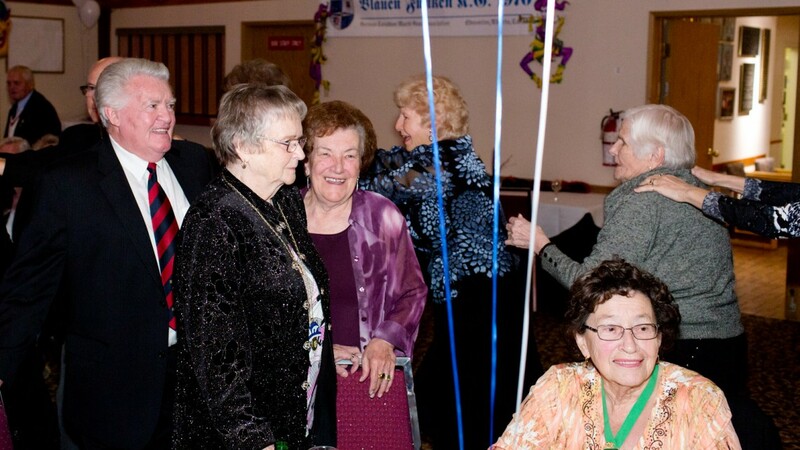 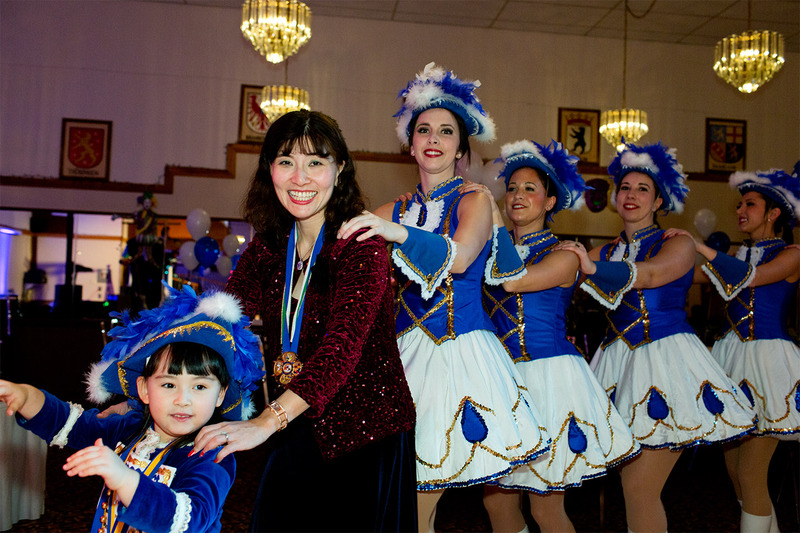 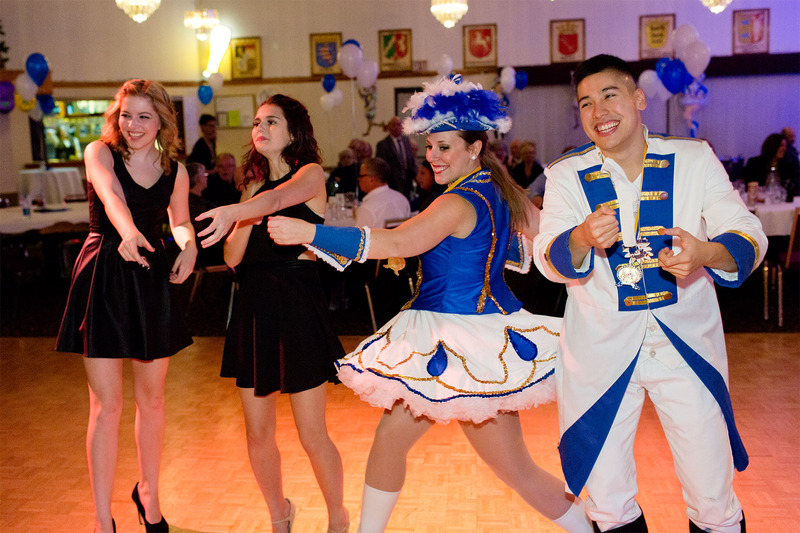 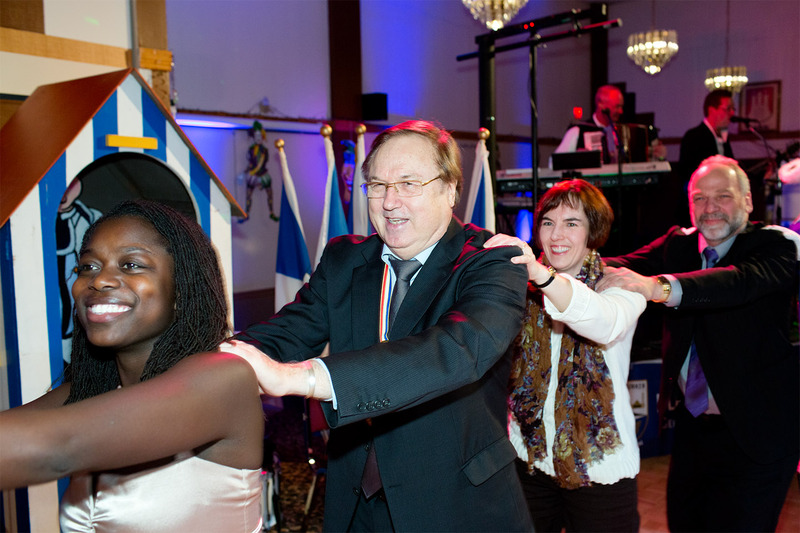 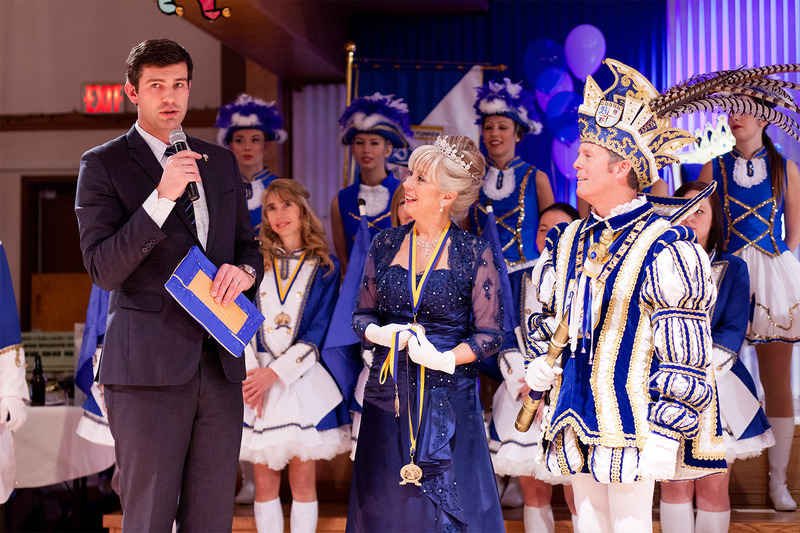 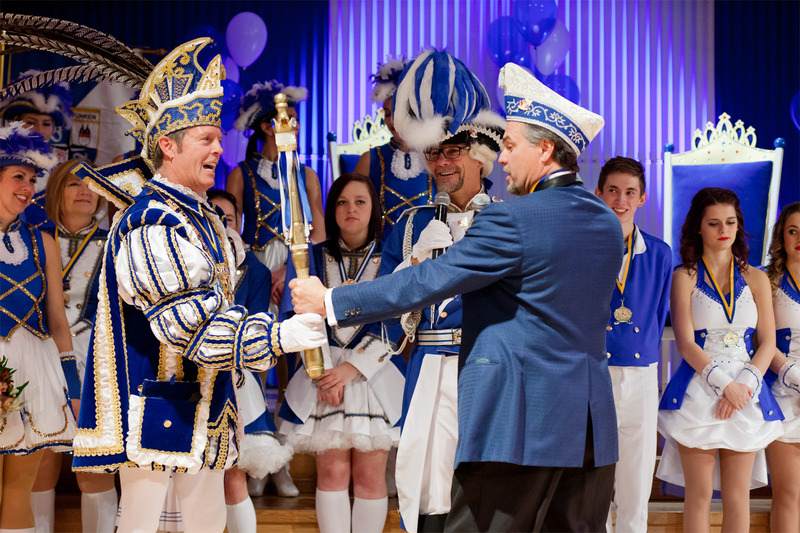 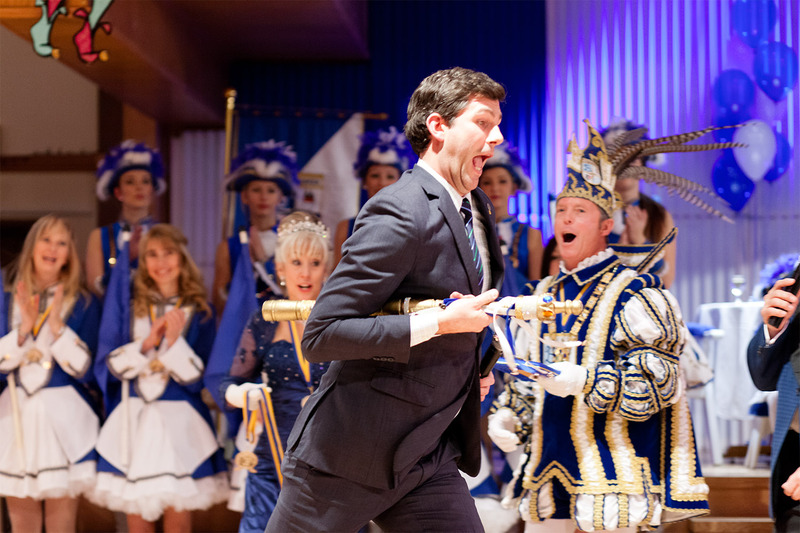 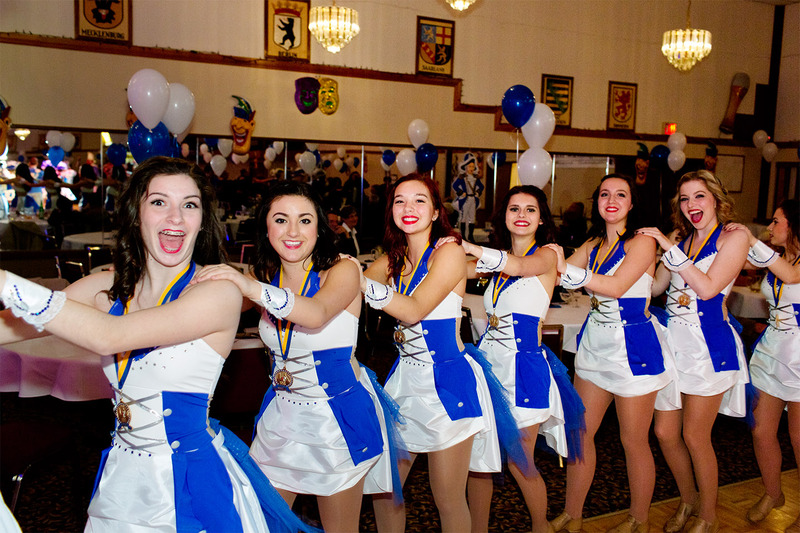 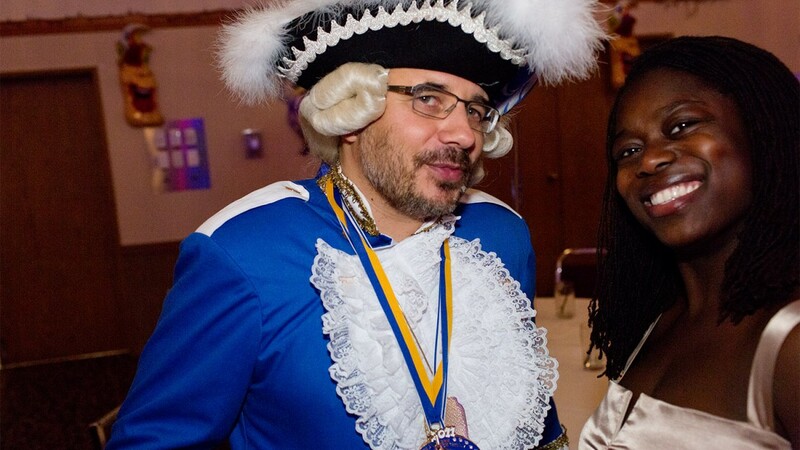 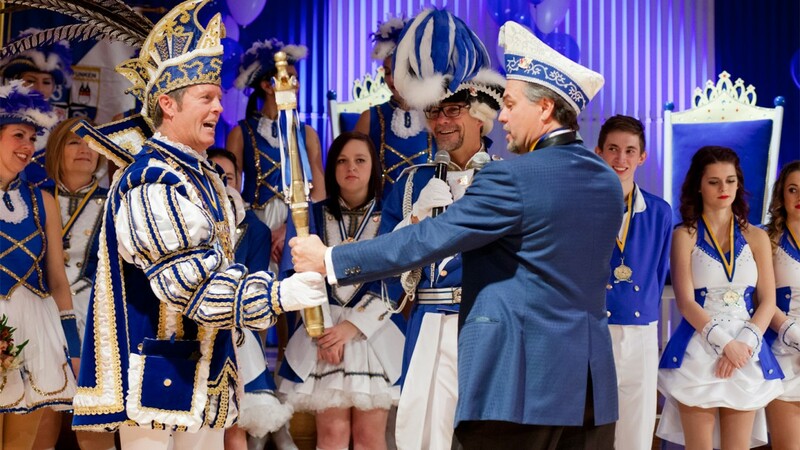 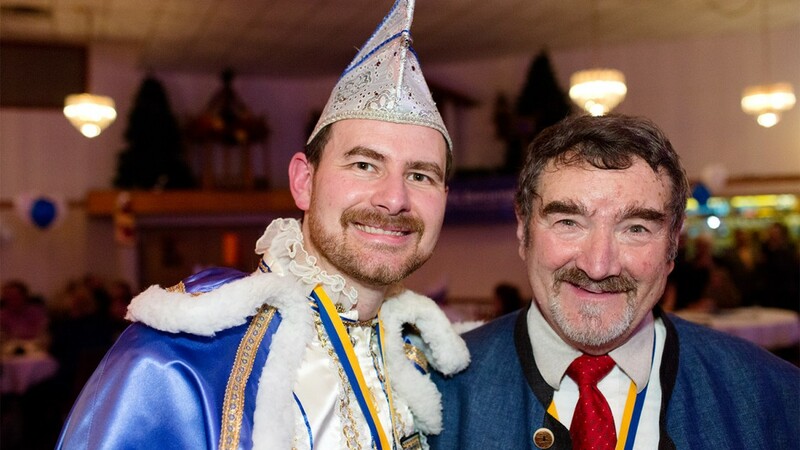 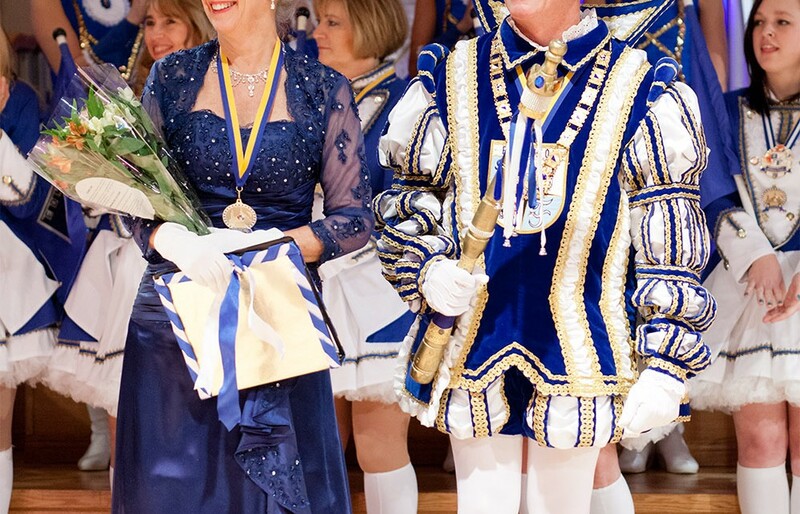 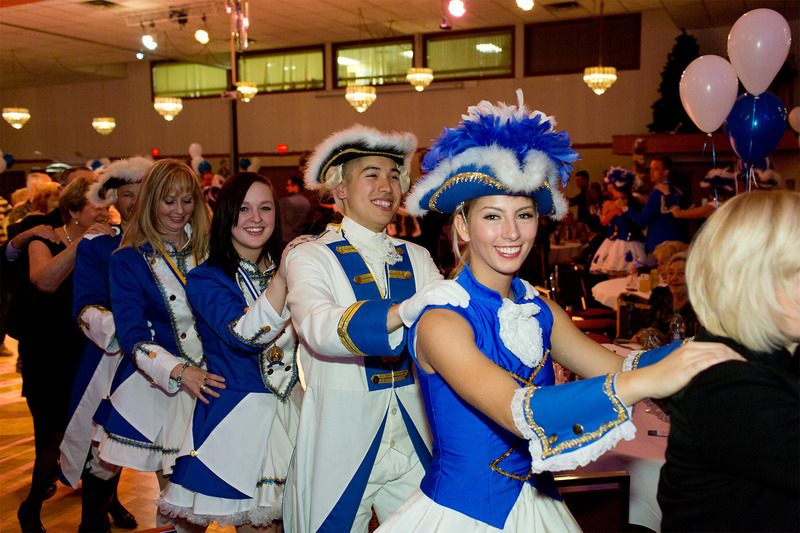 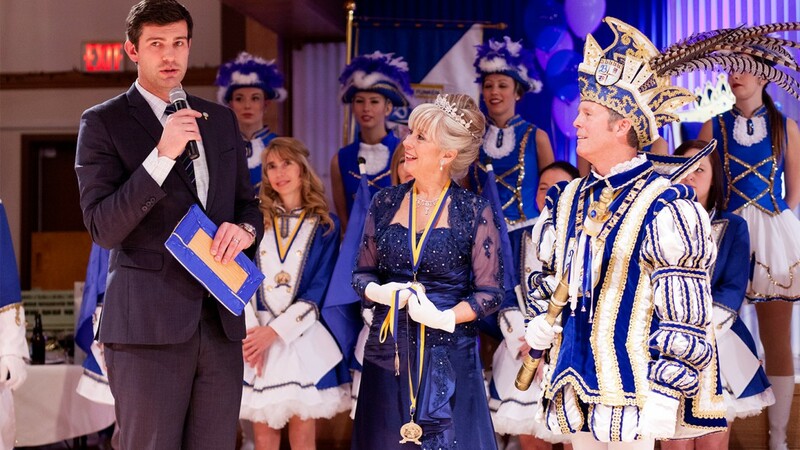 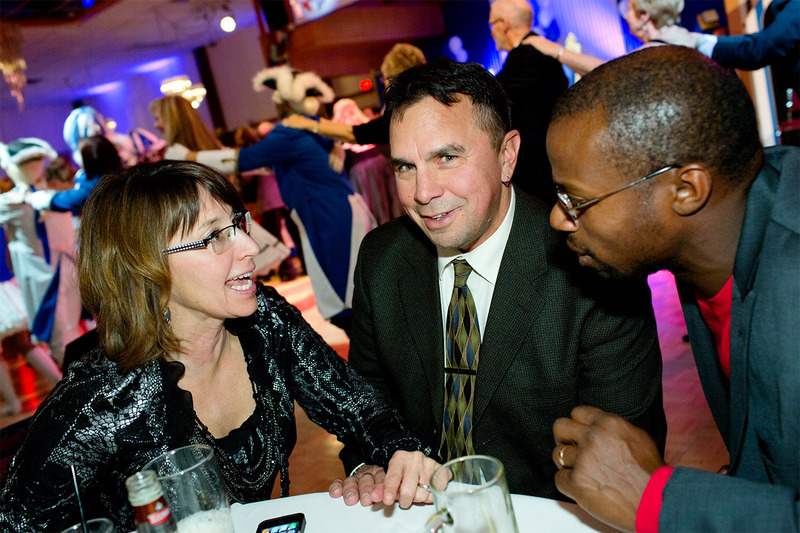 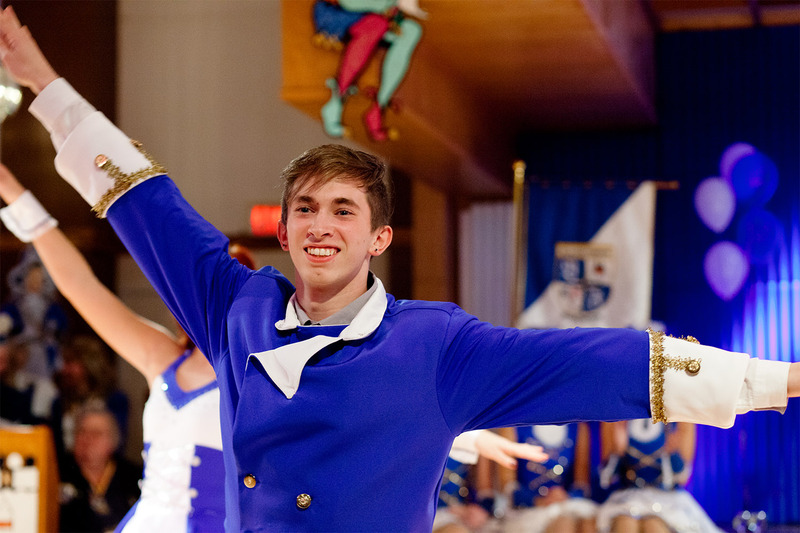 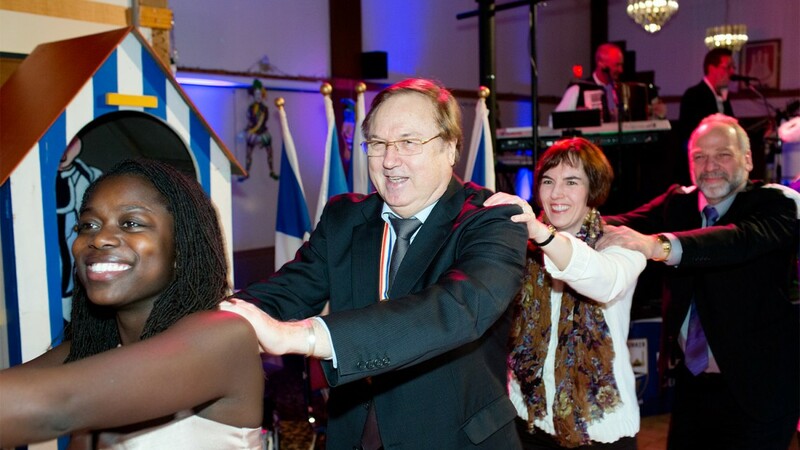 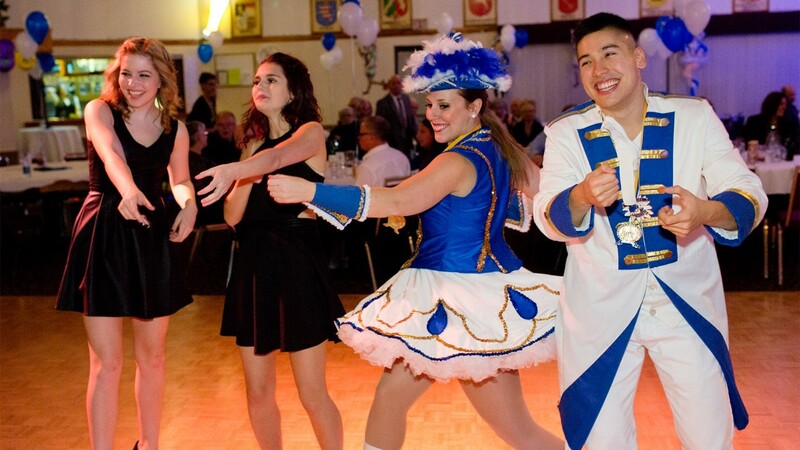 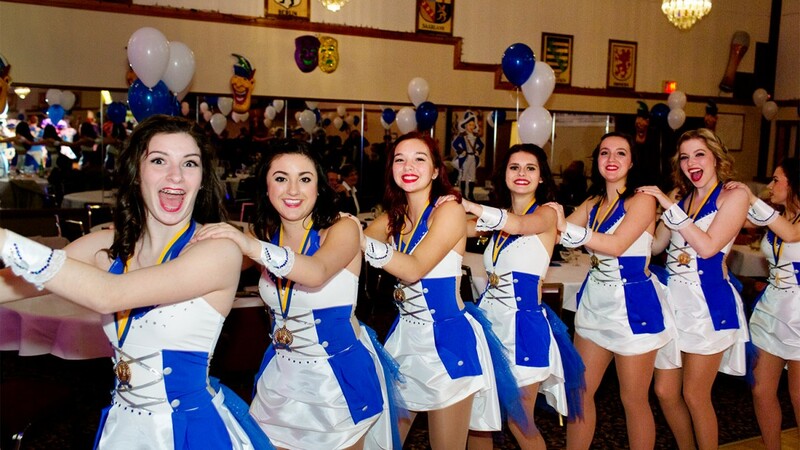 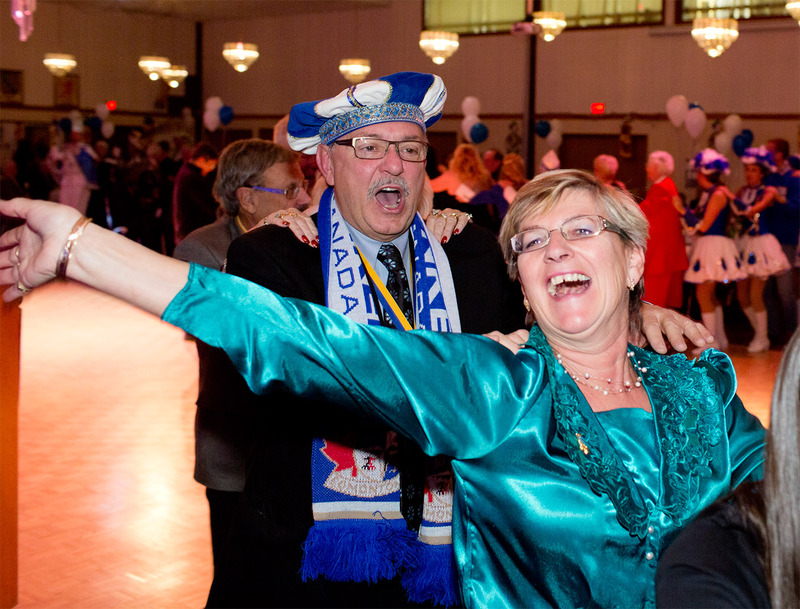 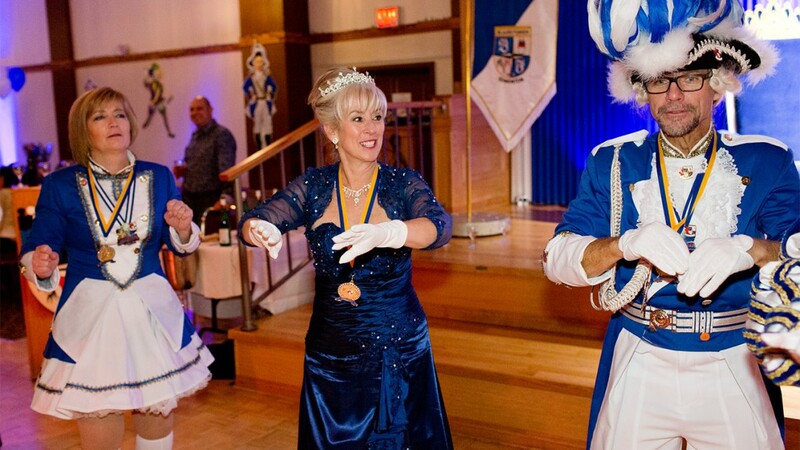 On November 15, 2014 the new Prince Karneval of Edmonton was crowned in front of many followers of German Karneval. 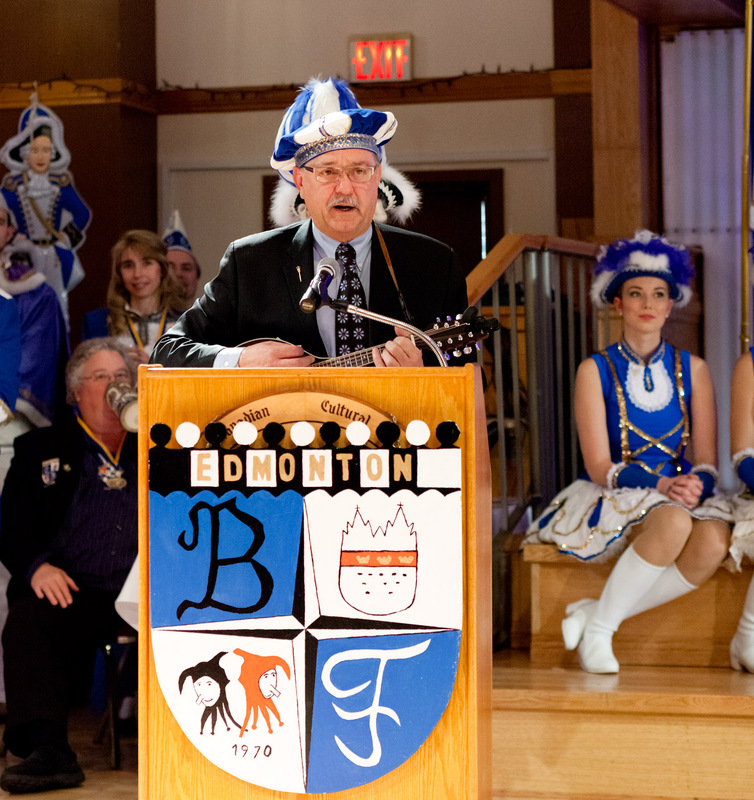 They received the key to city hall from Mayor Don Iveson and are ruling now until Ash Wednesday. 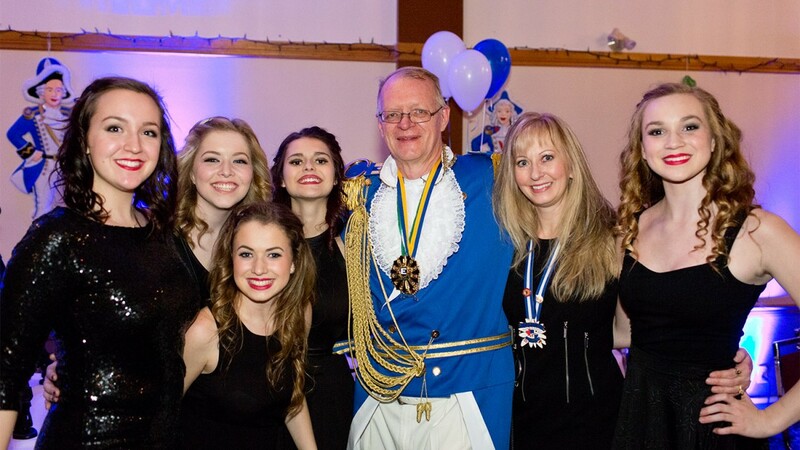 Alaaf!